A ketogenic diet (keto) is a very high fat diet, moderate to low protein and very low in carbohydrate, which causes a shift in primary metabolic fuel source from carbohydrates to fats. It also alters fat metabolism so the body produces compounds known as ketone bodies in the liver. These compounds include acetone, aceto-acetate & beta-hydroxy-buterate. These ketones can be used as energy in tissue like skeletal muscle and more importantly, brain. Under normal conditions, the brain exclusively uses glucose for energy, but in a ketogenic state, the brain will shift to using ketones as a fuel source in order to spare blood glucose for essential tasks such as red blood cell metabolism (red blood cells can only use glucose as fuel since they lack mitochondria). Keep in mind that even with zero carbohydrate intake, the liver can produce about 120g of glucose per day in a process called gluconeogenesis (GNG) for essential tasks from substrates like amino acids and other gluconeogenic metabolites. Where did ketogenic diets start? 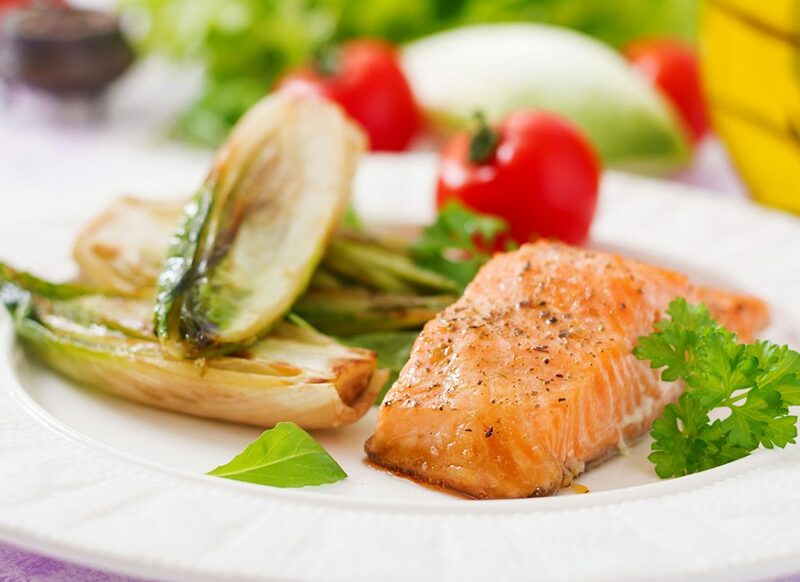 The ketogenic diet gained most of its attention for its role in the nutritional management of epilepsy and alzheimers. More recently, science has shown positive clinical outcomes for a number of types of cancers through its ability to minimise tumour growth. In the case of all three of these diseases, ketones are therapeutic through providing an alternative substrate to glucose. Want a Semi Custom Ketogenic Diet? Get a tailored ketogenic diet specifically to your needs. Click here to see meal plan examples or click on the purchase now to get a tailored ketogenic diet. Carbohydrates are often viewed as bad for body composition due to the fact that they increase insulin secretion. Insulin is a hormone that is released when blood glucose rises and shuttles glucose into various tissues including muscle and fat. Due to this, insulin is considered a storage hormone and thus many people have made recommendations to avoid carbohydrates at all costs. Carbohydrates and Insulin: Primary cause of bodyfat gain? Since carbohydrates do increase insulin and insulin is a storage hormone many people have made large leaps of logic to point the finger at carbohydrates as the primary cause of fat gain and obesity as opposed to overall caloric intake. They also point out that in a ketogenic diet, carbohydrates are not being used as fuel hardly at all whereas fats become the primary fuel. Their logic is, eat more fat, burn more fat. While that is true to a certain extent, it’s not quite that simple. These individuals miss the fact that by limiting carbohydrate to very low levels in the diet, you are typically going to restrict calories as well. 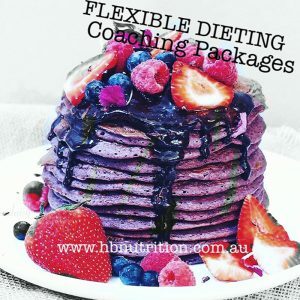 In fact, many people have become so passionate about low-carb lifestyles that they become keto-zealots rather than caring about the science of what actually makes a fat loss diet successful. This debate is a major factor why ketogenic diets are such a hot topic right now, but are they really inherently superior for fat loss? Why Ketogenic diets are not better for fat loss. There are several studies that keto-zealots often point to in order to support claims of a ketogenic diet being superior for loss. For example, a recent meta analysis published in 2013, compared very low calorie ketogenic diets (VLCKD) to low fat diets with a minimum of 12 months of follow up. They found that individuals who were assigned to the VLCKD, were able to achieve greater weight loss than participants in the low fat groups. What this study does not consider is that the research studies selected for inclusion in this analysis did not equate for protein and in some cases even overall calorie intake. So it’s likely greater weight loss was achieved in VLCKD by default, since we know ketogenic diets can be more satiating and often people consume lower calories than in low fat, high carbohydrate diets. These studies also did not control for protein which is often higher in a ketogenic diet vs. a low fat, high carbohydrate diet. So what does the science say? When calories and protein are equal, a ketogenic diet does NOT seem to offer any additional fat loss benefit compared to an equal calorie, equal protein non-ketogenic diet according to a study published in 2006 in the American Journal of Clinical Nutrition from Arizona State University. In this highly controlled study, both groups lost an almost identical amount of weight and bodyfat. 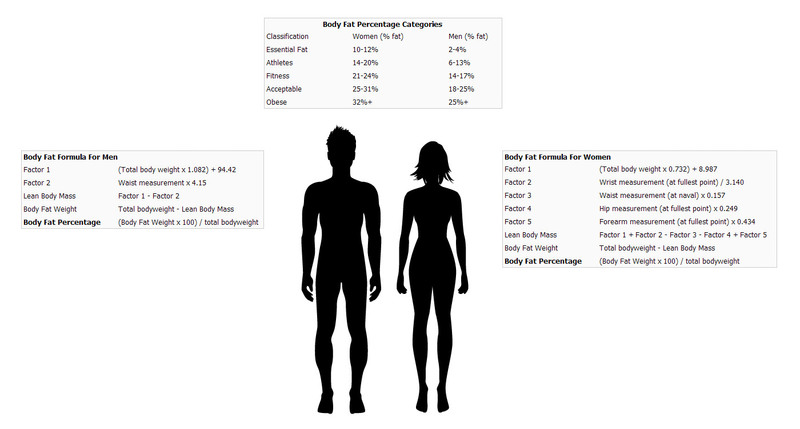 This says that for fat loss, you can do whatever your preference is. What about the health benefits of ketogenic diets? There is data to support a benefit of a ketogenic diet in a number of medical conditions such as epilepsy, Alzheimer’s, cancer, and type 2 diabetes. In these conditions, providing an alternative fuel source instead of carbohydrate seems to have a therapeutic effect. In the case of type 2 diabetes, using ketones as fuel instead of glucose can help lower blood glucose levels. It is important to point out however, that type 2 diabetes also improves during any form of caloric restriction and it is likely that a ketogenic diet is not unique in that aspect, rather it is causing a caloric deficit by severely restricting carbohydrate intake. Ketogenic diets are also found to possibly be helpful for a number of types of cancers, specifically glucose obligate cancer types, meaning they can only grow with glucose present as the tumors use it as exclusive fuel. Thus by limiting carbohydrate intake and forcing our bodies to use fats and ketone bodies instead of carbohydrate, can have a therapeutic effect by essentially ‘starving’ these tumors. Please keep in mind this is not a ‘cure’ for cancer and some cancers are not glucose obligate users. If you have cancer you should ALWAYS follow your oncologists recommendations for your specific disease. 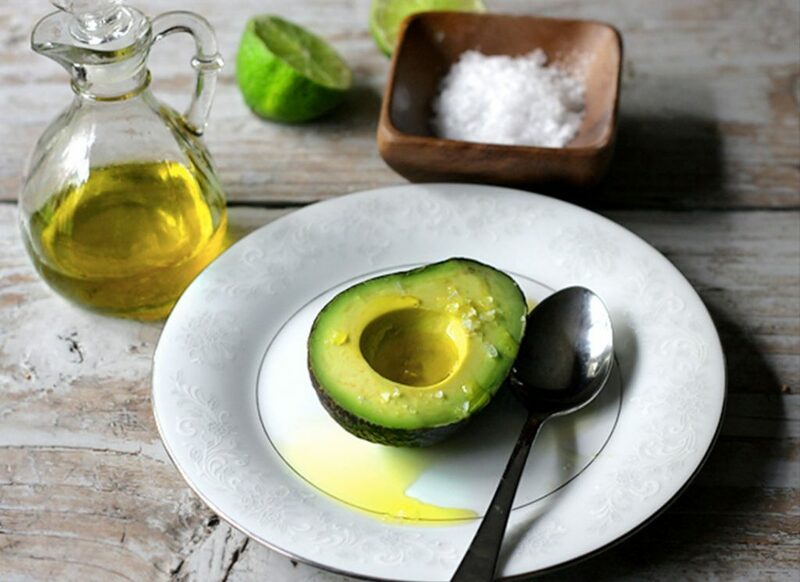 Some studies have reported less hunger when following a ketogenic diet and this is believed to be linked to fats being more satiating resulting from slower digestion and extended feelings fullness. A number of studies reported decreased triglycerides, diastolic blood pressure and greater increases in HDL in the ketogenic diet groups compared to a low fat diet, however we need to consider that most of these studies failed to equate for both calories and protein, and it is likely that if similar weight loss was achieved, these health outcomes would look similar regardless of the diet used. This is supported by the Johnston study from Arizona state which saw similar outcomes when calories and protein were equated. Common mistakes of ketogenic diets. The major mistake I see for people using a ketogenic diet is they do not adhere to the correct ratios of macro-nutrients necessary to ensure ketone production. For example, adherence to low carbohydrate is usually met by most, however the ratio of protein to fat is often too high. On a traditional ketogenic diet Carbohydrate intake is usually about 5-10% of total caloric intake, protein is 10-15%, and fats are around 80%. Currently, the most popular form of keto is a modiefied ketogenic diet which puts carbohydrate intake around 5-10% of total caloric intake, protein at no more than 20-25% of total energy intake and fats should make up the majority of total calories at approximately 70% of calories. Why is having too much protein a problem? In a carbohydrate restricted state, the body calls upon its secondary energy sources, namely fats and proteins in order to function. In a carbohydrate-restricted state, protein is converted to glucose through the process known as gluconeogenesis in the liver as described previously. This is why it is important to ensure your protein is not providing greater than 20-25% of your total caloric intake while following a keto genic diet, as too much protein results in glucose production and remains the primary energy source, as opposed to fats or ketone bodies. When it comes to overall body composition and fat loss, ketogenic diets are not better than carbohydrate containing dietary interventions when both calories and protein are equated. The idea of being able to eat plenty of high fat foods at every meal may sound highly appealing to some, but doesn’t come without nutritional consequences. Eliminating carbohydrates means like any diet that restricts whole food groups, makes it far more difficult to meet daily micro-nutrient requirements, in particular B- vitamins. It is important to make sure you consume a wide variety or fresh vegetables, as these are essential for their rich source of fibre, vitamins and minerals, antioxidants and other important micronutrients. In any case, I strongly recommend taking a multi-vitamin as well as an iron supplement, specifically for women, or males on low caloric intakes, since it is difficult to consume a sufficient iron, and reasonable to ask without essentially all protein sources being provided by lean red meat. Any nutrition plan that sees you in a caloric deficit is going to result in fat loss. If you prefer high fat foods in preference to carbohydrate containing food products, particularly during a phase of calorie deficit, and you find it easier to adhere to this way, then by all means attempt a ketogenic diet, but be sure that you can make it a lifestyle. There is little benefit to following a diet strategy that is not maintainable long term. Many people lose weight on a ketogenic diet, only to pile the pounds back on after carbohydrates are reintroduced.